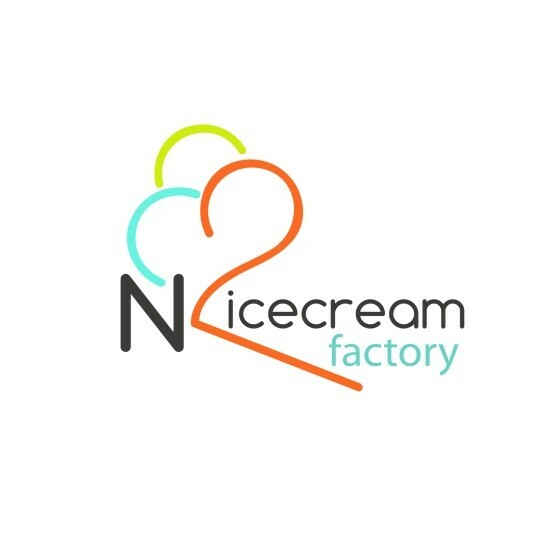 Nicecream Factory is opening a new pop-up shop! 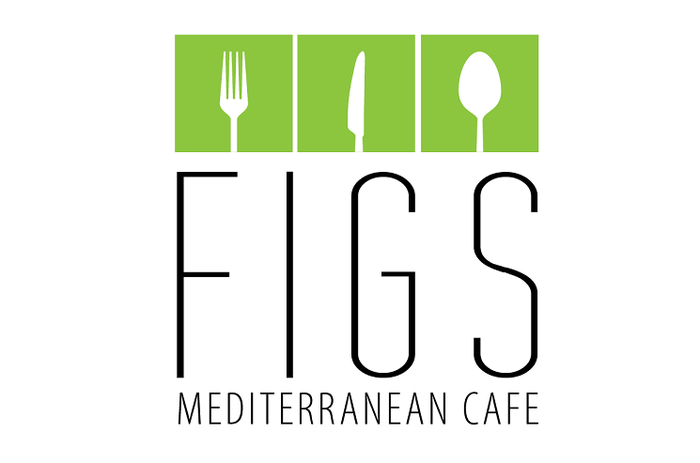 We are so excited to announce that we are opening a second pop-up shop in front of Figs Mediterranean Cafe in Palisades! A big thank you to all the Nicecream lovers who helped make this dream come true. Our grand opening celebration will take place June 28th, so come by the shop, check out our new digs, and enjoy a night of Nicecream! The first 20 people to stop by will get their Nicecream on the house! We'd love to see you there! If you are one of the first 20 people to stop by, you will get your Nicecream FREE! We make delicious, gourmet, made-to-order ice cream using liquid nitrogen. We are a socially conscious start-up in the D.C. that supports local farmers and uses locally sourced ingredients when we can. 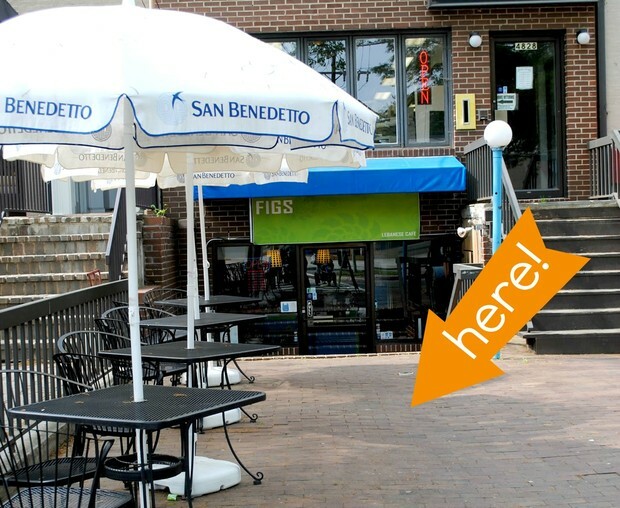 Come see us at our new location or any of our current locations!